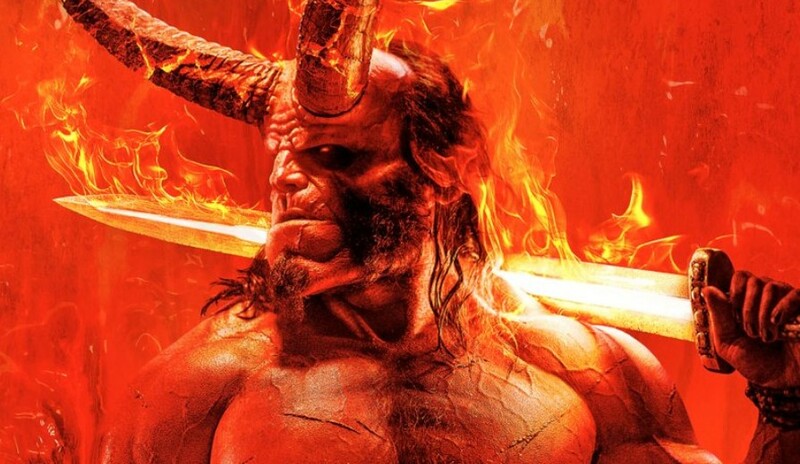 A lot of people weren’t sure about Hellboy getting a reboot when it was first announced, but I’m sure a lot of them will change their mind when they get a look at David Harbour in character. 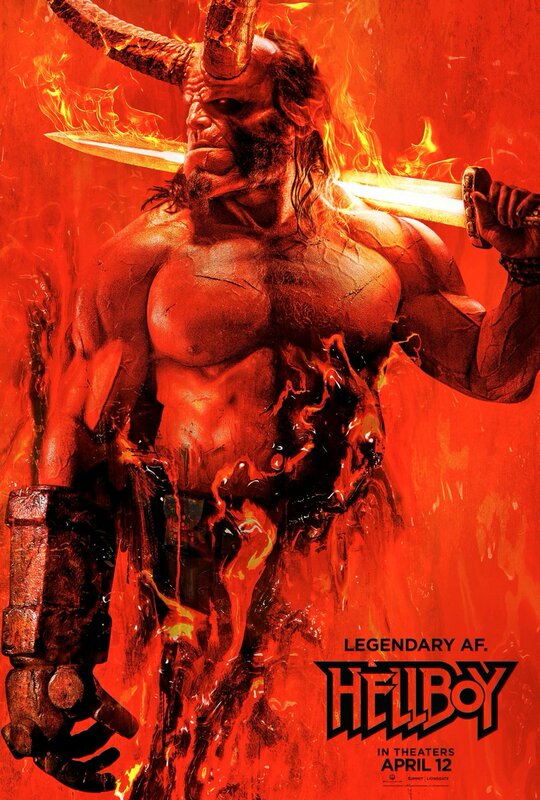 Check out this new poster for the Hellboy reboot which has the Right Hand of Doom literally on fire. 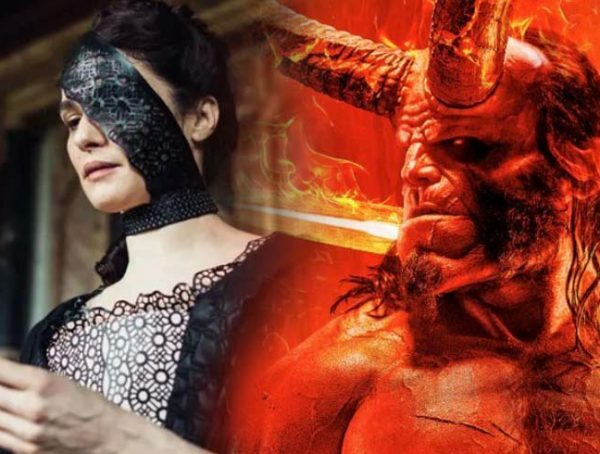 We don’t have an official synopsis of the movie yet, but we know that the film was originally called Hellboy: Rise of the Blood Queen. It’s said that the story will be drawing from comics The Wild Hunt and The Storm and the Fury. Besides Harbour taking over for Ron Perlman’s Hellboy, we have Ian McShane playing Prof. Broom and Daniel Dae Kim playing the role of Ben Daimio. Milla Jovovich will be taking over the role of the main antagonist, Nimue the Blood Queen. Fingers crossed they get Doug Jones to reprise his role of Abe Sapien. 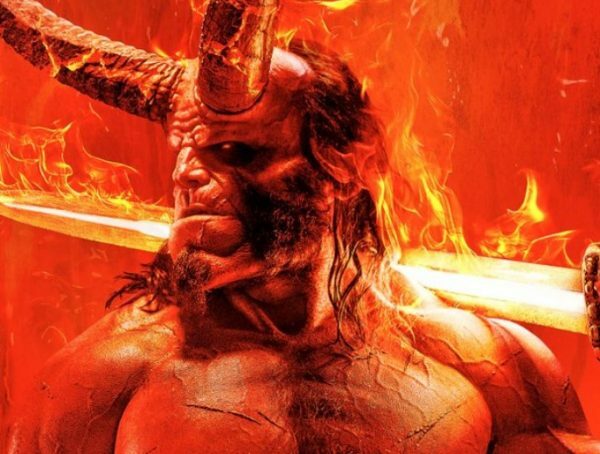 Catch the Hellboy reboot in theaters April 12, 2019.